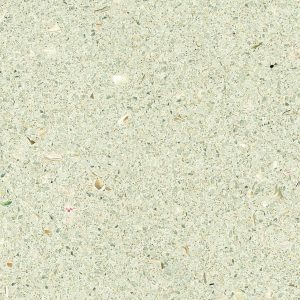 Composed of quartz, porcelain and granite, King Ivory is a beautiful and eco-friendly engineered stone. 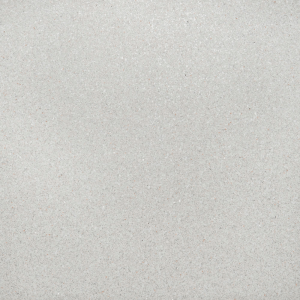 Our King Ivory countertop is sealed with our uniquely designed ForeverSeal®, a polymer resin that ensures it is nonporous, stain and scratch-resistant and low-maintenance. All you need is a soft cloth with soap and water to clean it. 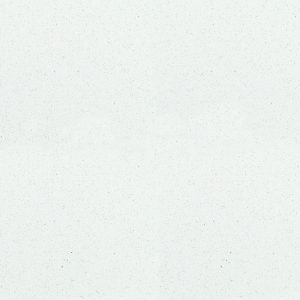 A vast variety of fine grains with brown, beige, white, gray and orange tones will give a refined and modern look to your kitchen or bathroom renovation project. 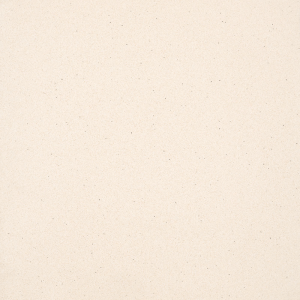 Ask our design consultants about matching King Ivory with some of our world-famous mosaics.